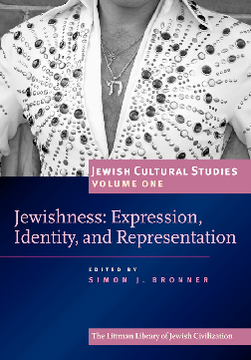 Simon J. Bronner is Distinguished Professor of American Studies and Folklore and Founding Director of the Center for Holocaust and Jewish Studies at the Pennsylvania State University, Harrisburg. He is also the convener of the Jewish Folklore and Ethnology Section of the American Folklore Society. His books include Folklore: The Basics (2017) and Explaining Traditions: Folk Behavior in Modern Culture (2011).